Florida Citrus Sports [FCS] is a 1,000 member orgainzation. FCS puts on the The Buffalo Wild Wings and Camping World Bowls. FCS's mission is to assist underprivileged youth via Summer Camps and Take Stock in Children Programs, to name just two. FCS supported the Take Stock in Children program with a $1,000,000 donation. 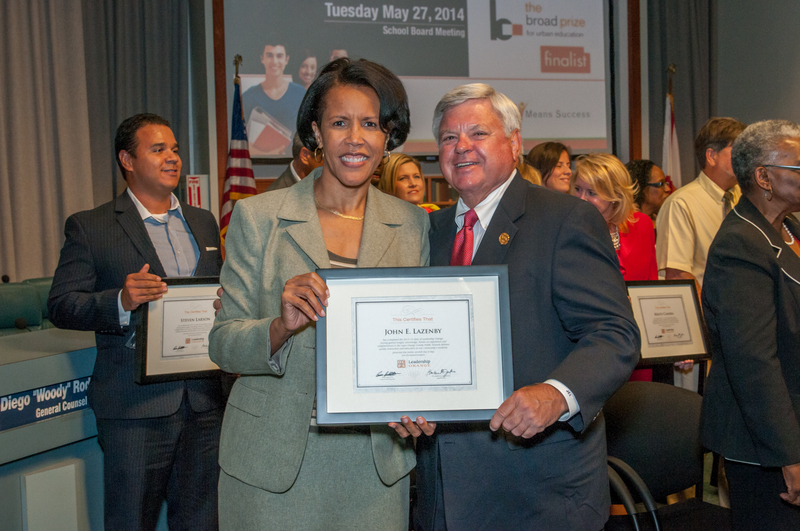 John Lazenby accepting a certificate from Dr. Barbara Jenkins, Superintendent of Orange County Public Schools certifying completion of Leadership Orange 2013-14. Leadership Orange is a school year long program designed to further insight, knowledge, and enlightenment in the ways Orange County Public Schools delivers quality instruction and education to students. Participation in the program is limited to fewer than forty citizens per year. John Lazenby has consistently ranked as one of the top Realtors in Orange County, Fla., over the past decade. In addition to his work in the real estate industry, he is a clear leader when it comes to service to his community and his alma mater. 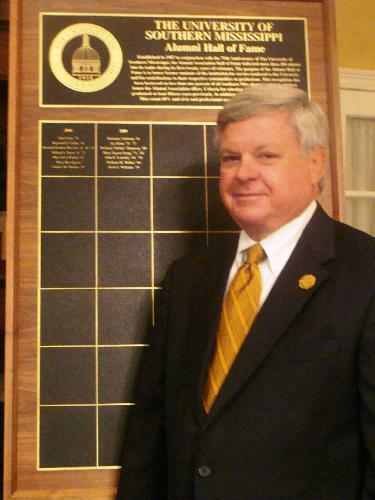 His service to Southern Miss is impressive. 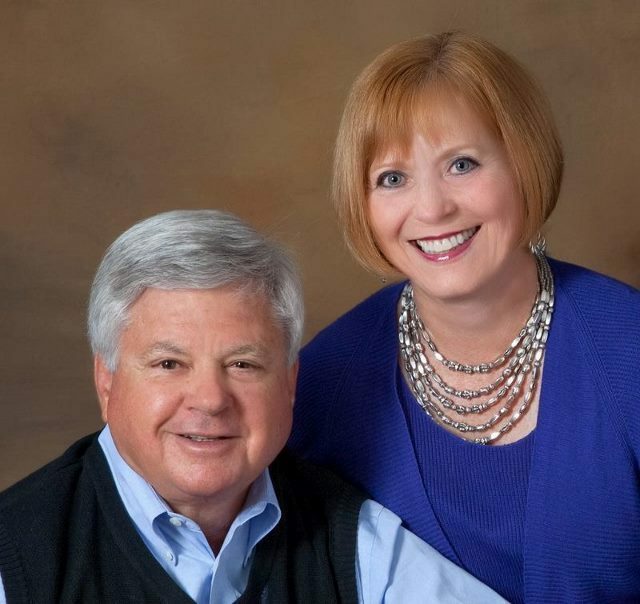 In addition to his role as one of the founding members of the College of Business Advisory Council, Lazenby, a Life Member of the Alumni Association, served as a member of the Association's Board of Directors from 1994-96 and as a chapter president on multiple occasions. 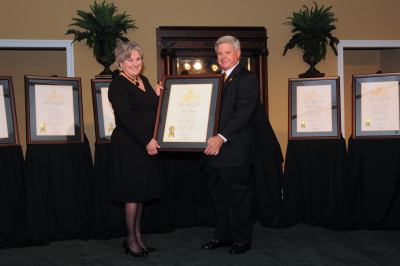 He was honored with the Association's Outstanding Service Award in 1983 and the Continuous Service Award in 1999. 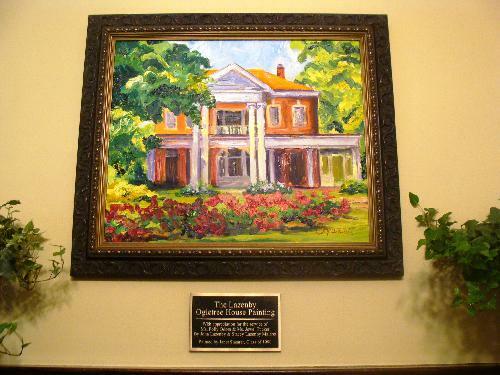 Lazenby's contribution to the Ogletree House Campaign, along with his daughter Stacey Lazenby-Malaret 96' was the dedication of a painting of the house by alumna Janet Shearer to Polly Odom and Jewel Tucker of the President's Office for their work on behalf of the University. While he is certainly willing to lend a helping hand in Hattiesburg when called upon, his community service is also extensive in his home state of Florida as well. 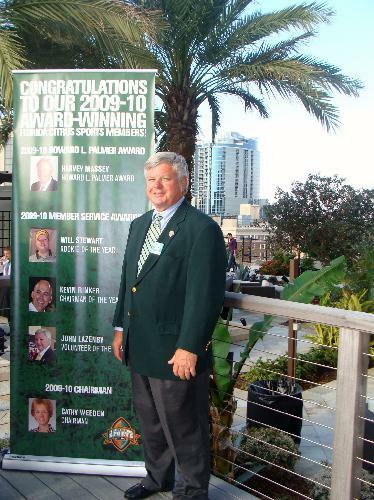 Among other involvement, Lazenby sits on the elected Board of Directors of the Florida Citrus Sports Association, is on the selection committee for their Buffalo Wild Wings and Camping World Bowls, and was a team host for the Russell Athletic Bowl (now Camping World Bowl) for eight years.